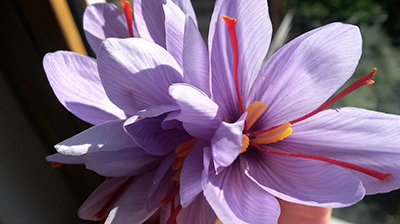 Pistils of Saffron: hand-picked from the ground. 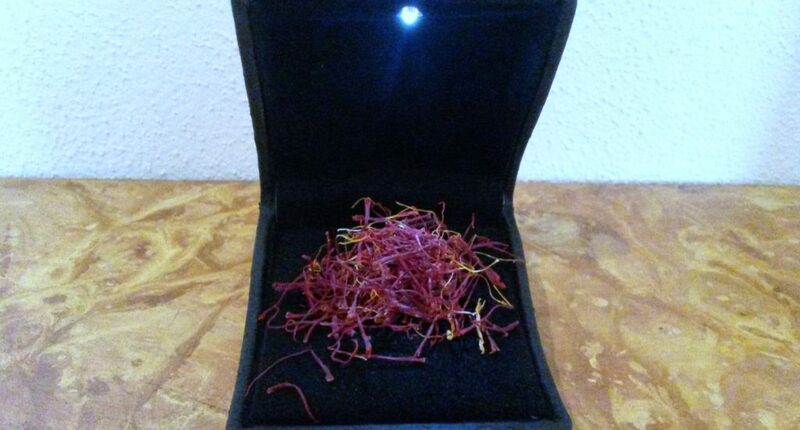 To get 1 g of finished product you need about 100 large flowers and about 150000 flowers to get 1 kg of saffron and many hours of manual work. 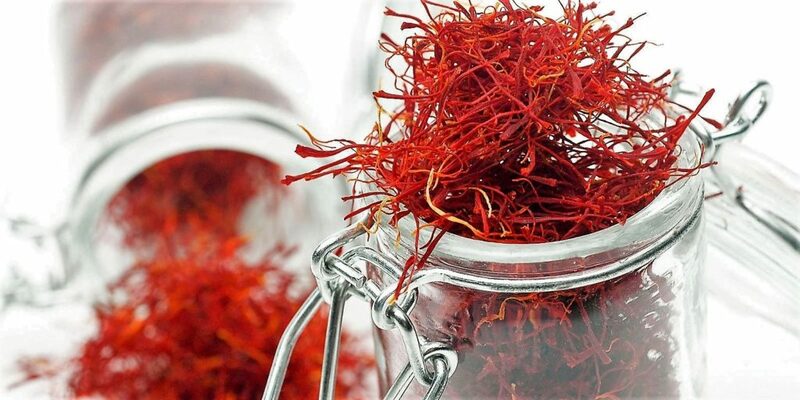 Let’s try the so-called Red Gold or Sun’s spice, thanks to its intense colour, and fully enjoy all the benefits of this unique spice, fantastic in the kitchen and fabulous for its healing qualities and as a cosmetic.